DR. JEN SANGER AND STEVE PEARCE ARE SCIENTISTS, IMAGING PROFESSIONALS AND TREE CLIMBERS THAT HAVE specialised IN BIG TREE ENVIRONMENTAL EDUCATION CONTENT. OUR GOAL IS TO INSPIRE AND EDUCATE WITH ADVENTURE, SCIENCE, passion & CREATIVITY. 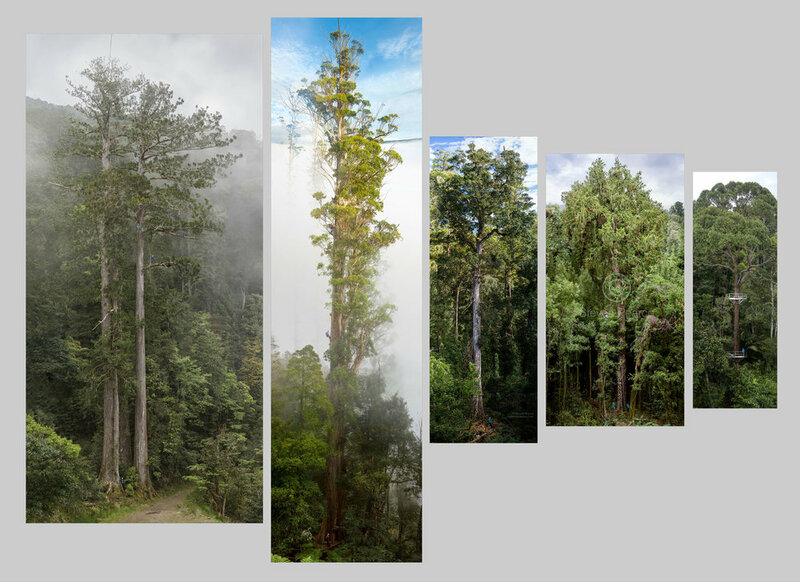 OUR PRIMARY OUTPUT IS A ‘TREE PORTRAIT’ OF AN IMPRESSIVE TREE. the simple experience of seeing a giant tree for for first time can break down preconceptions. This allows an opportunity to further EDUCATE ON THE complexity and deeper ecological concepts OF FOREST ECOSYSTEMS. OUR CONTENT HAS BEEN SUCCESSFULLY EXHIBITED IN 13 GALLEIES & MUSEUMS IN 3 COUNTRIES SO FAR. WE CAN SUPPLY BOTH TEMPORARY TRAVELLING EXHIBITS AS WELL AS PERMANENT DISPLAYS. our audience exceeds 80,000,000 estimated views world wide so far our . 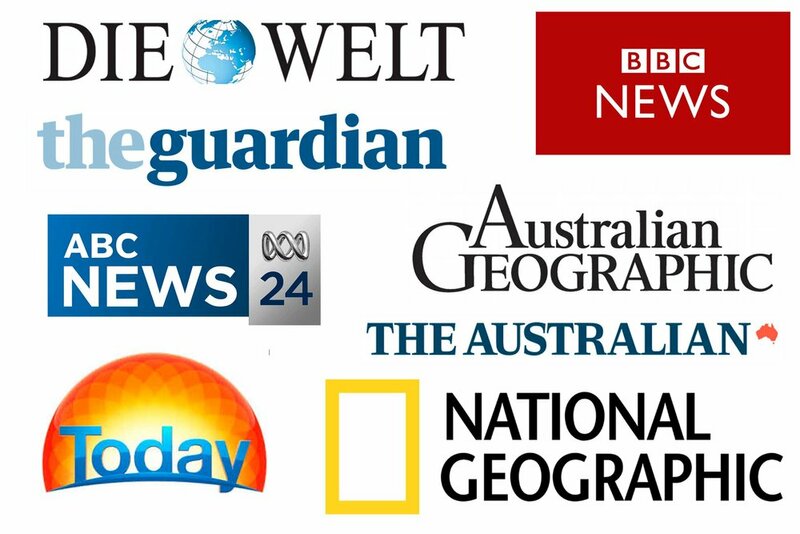 we achieve this by ACTIVELY ENGAGING with local and international MEDIA outlets. our content has been broadcast via print, raido, tv and online. 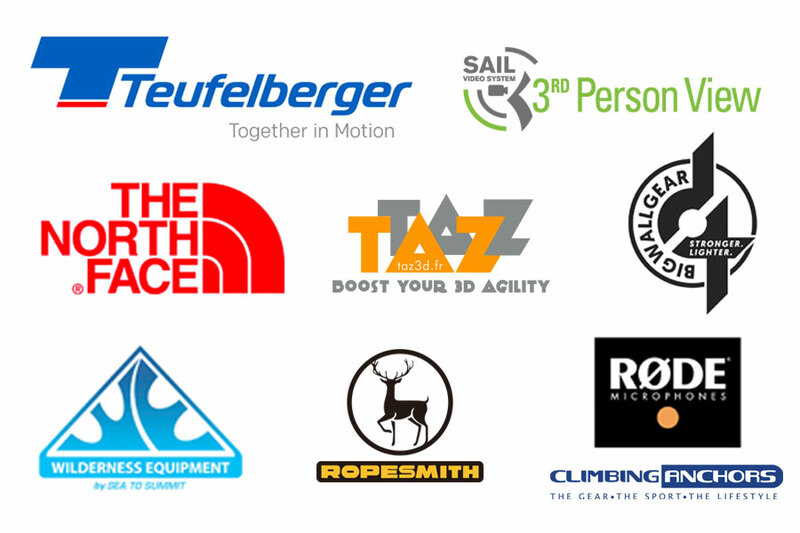 We have teamed up with industry leading brands to help deliver our content to BROADER audiences. SPONSORSHIPS HELP to KEEP OUR WORK PROGRESSING to new levels of technical skill and creativity.